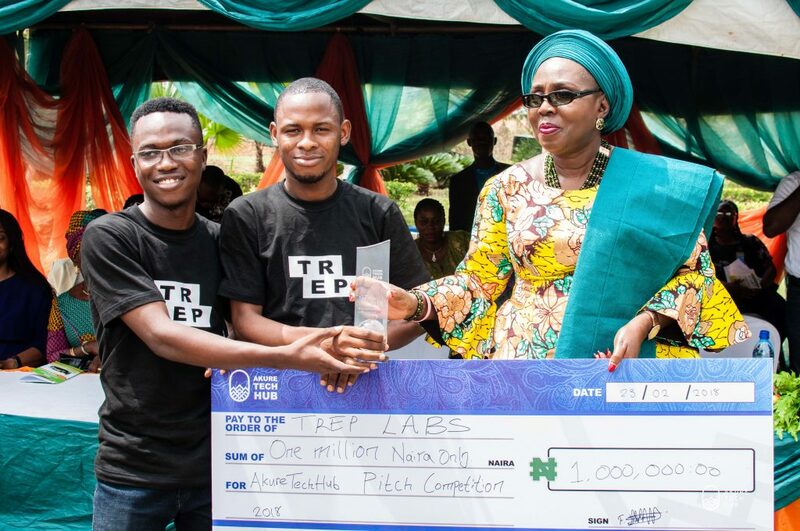 A startup in Akure, TREP Labs, has won 1 million naira in the maiden edition of the AkureTechHub pitch competition. 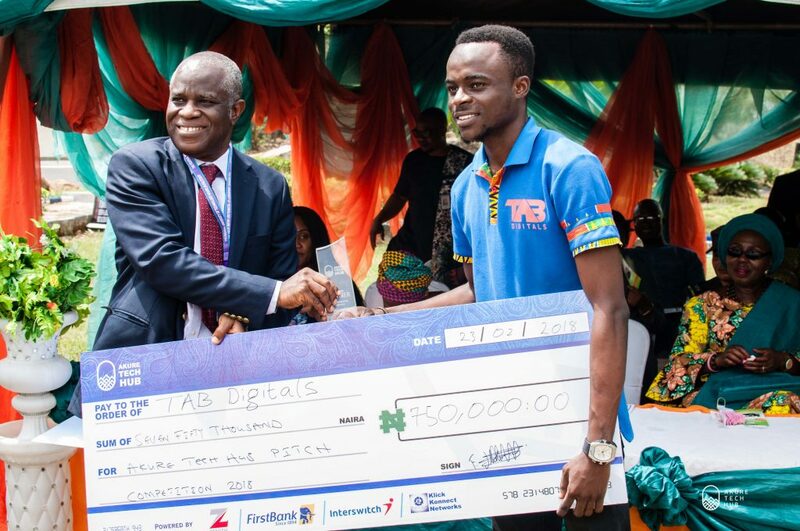 As part of efforts to boost innovations in the Akure ecosystem, three start-ups went home with cash prizes at the Grand Finale. 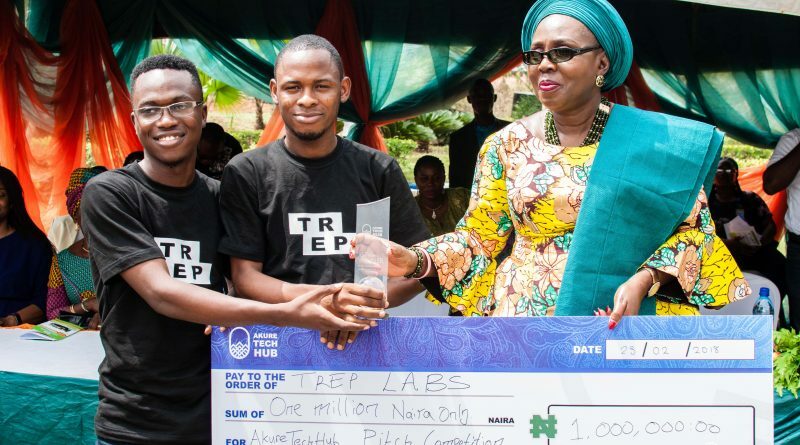 TREP, a startup that described itself as Andela for Hardware emerged winners with 1 million naira, while Tab digitals emerged first runner up with 750,000 Naira and Bibi’s kitchen won 500,000 Naira as third place winners at the competition. 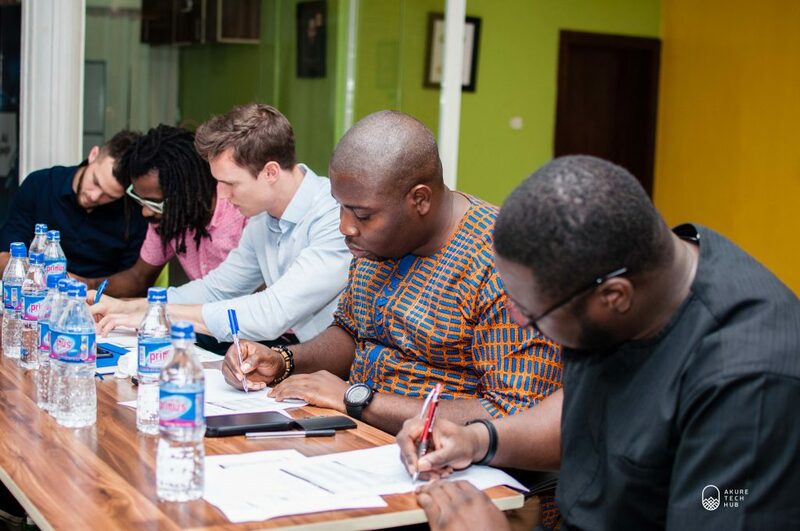 Over 80 startups in and around Akure submitted applications for the pitch and 16 were shortlisted to present their ideas before a jury that included Olufunbi Faleyi of LeadSpace, Abiola Oshunniyi of InStrat Global Health Solutions, Bankole Oluwafemi of TechCabal and Connor Satley(HIL innovation justice and the Embassy of Netherlands). 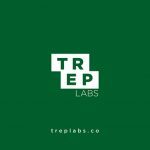 TREP(Test, refine, Evaluate and Prototype) Labs is focused on bridging the gap of indigenous hardware solutions that can fit into existing and evolving infrastructures. 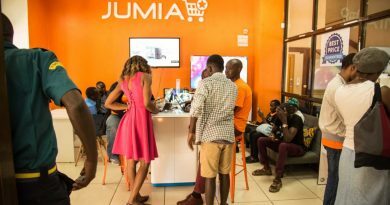 Hence, the startup is focused on training people on hardware development and making hardware components readily available through their retail service. The start up is currently led by Alayande Abdulwaheed Abiola and Taofeek Olalekan. 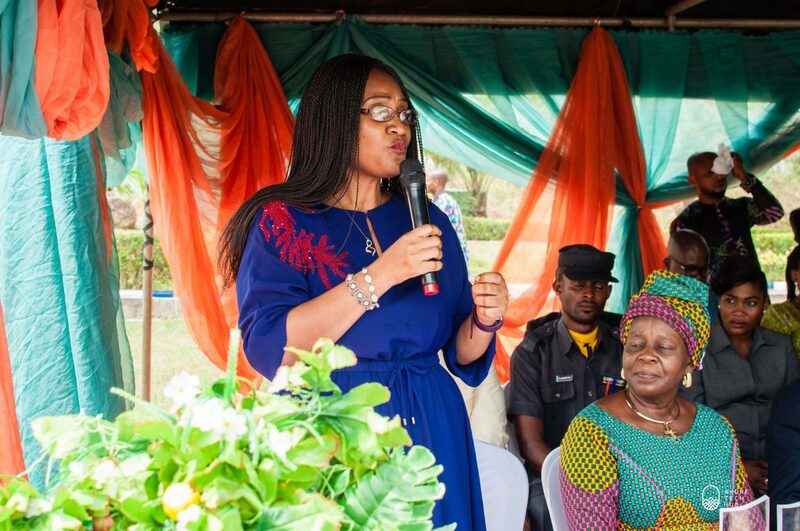 Alayande Abiola and Taofeek Olalekan( TREP Labs) with the First Lady of Ondo State. TAB Digitals provides an online platform that gives seamless and convenient attention to the process of fixing and buying gadgets while Bibi’s Kitchen runs a subscription food delivery system, where clients subscribe monthly for their food need (Including different variety) and delivery is done every morning. 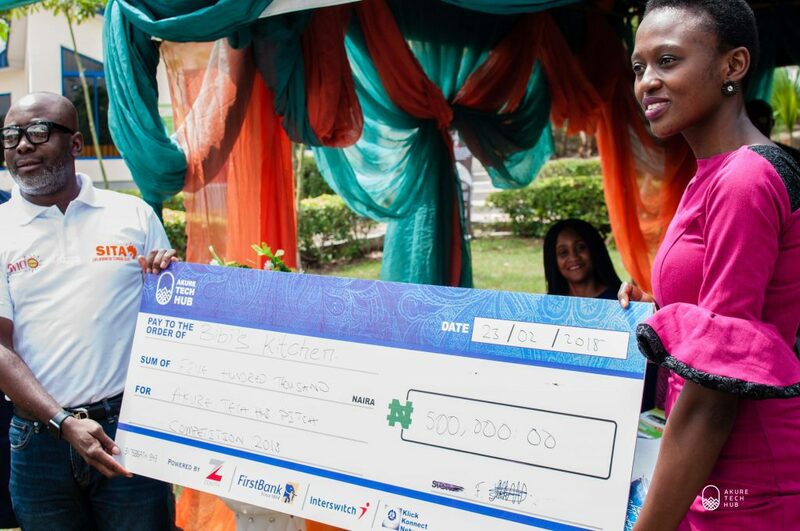 Bibi’s Kitchen currently handles breakfast delivery for some tech startups in Akure. 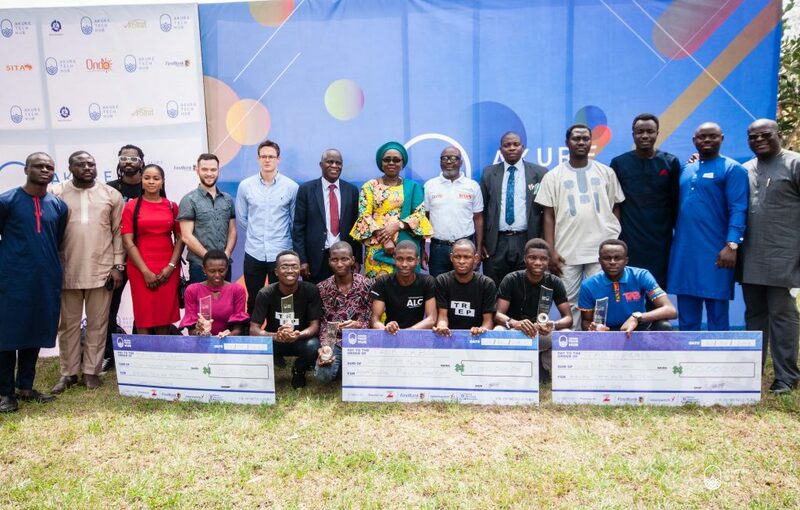 UpNepaNigeria won an award for the most innovative startup while AgrikConnect won the social enterprise Award. While speaking at the event, the Ondo State First lady, Mrs. Betty Akeredolu who presented the grand prize, expressed optimism that innovations will continue to evolve in the state, in and around Technology. 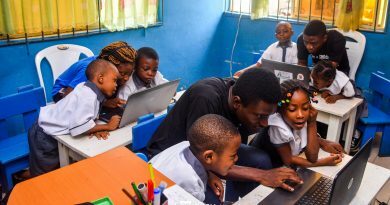 She added that she is particularly interested in working with innovators who can help take education and improved learning to the rural areas and other underserved kids. 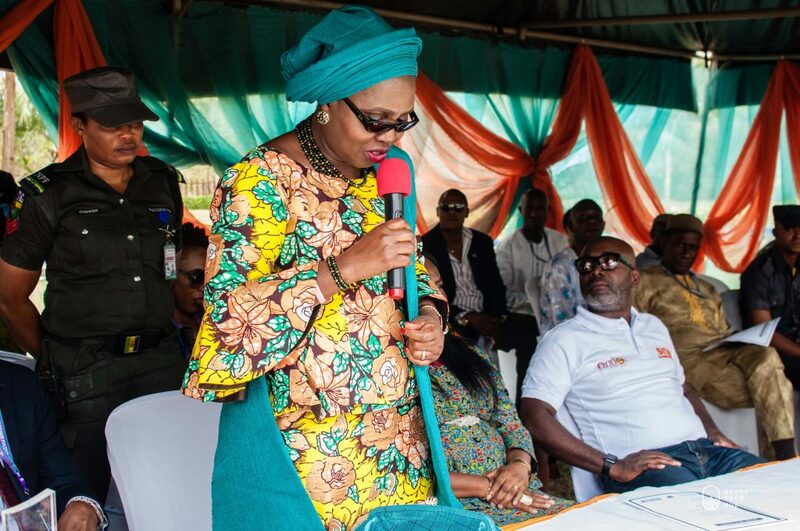 The Ondo First Lady also added that she is confident that the administration of Governor Rotimi Akeredolu will provide the needed government goodwill and support for startups, business and tech innovators in the state. On his part, the Vice Chancellor of the University, Prof Joseph Fuwape added that the University will be a reliable partner in ensuring that incubation and acceleration of startups in the hub have a smooth running by providing access to good internet and uninterrupted power supply. He expressed optimism that partnerships like this and many more, will help FUTA maintain its pace in becoming a reference point in terms of Universities of Technology in the world. In the last 8 years since I touched down Akure, the city has grown. 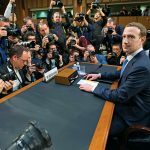 Conversations are building into more innovations; the wall of individualism is gradually being broken and we seeing a surge in collaborative enterprises. Akure can be the new Boston, with cross border interaction between the Academia, startups and the government. 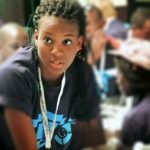 – Abiola Oshunniyi, Director of Operations, InStrat Global Health. In a chat with the Managing Director/ CEO Siemens Nigeria, Onyeche Tifase,she expressed excitement on the drive and cooperation between the private sector, the government and the University in Akure. She explained that this helps to provide facility/Infrastructure and the needed political will to get things done. 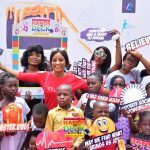 However, Mrs. Tifase added that the community needs to do more to market what it is doing and charged startups and innovators to build solutions that the larger industry will have no choice than to give a listening ear. 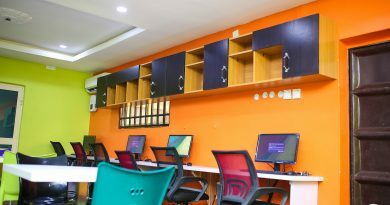 The AkureTechHub is a tripartite partnership between the Ondo State government—who will provide policy direction and government support, the Federal University of Technology Akure(FUTA)—who will host and provide necessary research tools and infrastructure including an entrepreneurship framework in partnership with the centre for entrepreneurship development in the school and the AkureTechUp—an intitiative of emerging communities Tech-up,a community of innovators cofounded by Kitan David, Joel Ogunsola and Babajide Akeredolu, who are executing strategies towards making Akure the go to area for technology solutions in Sub-Saharan Africa by 2025. 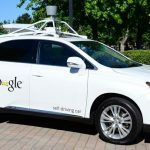 The hub will also work with collaborations from big tech corporations; as representatives from Microsoft, Oracle, Siemens, Leadspace etc were also on ground to witness the grand finale. Great… I’m glad all this is finally happening in Akure!!! !